By now you probably realise I go to America about four times a year. I used to live in New York and have friends I go back and visit – never burn bridges right? I used to literally get off the plane and run for Sephora. I always had a huge list of things I couldn’t get in the UK – until recently. Since my trip to LA last year, I’ve realised most of the brands I buy have become available in the UK and because the exchange rate isn’t too good, I’ve found myself concentrating on the things I can’t get at home so I’m not overspending for the sake of it. I’ll show you what I picked up this time and why, then follow with a list of my essentials I pick up everytime! The foundations are pretty new from Anastasia and currently not available anywhere in the UK. I love this brand, I visited her store in Beverly Hills last year. She’s really built it up and become globally sought after due to her exclusive selection of retailers. 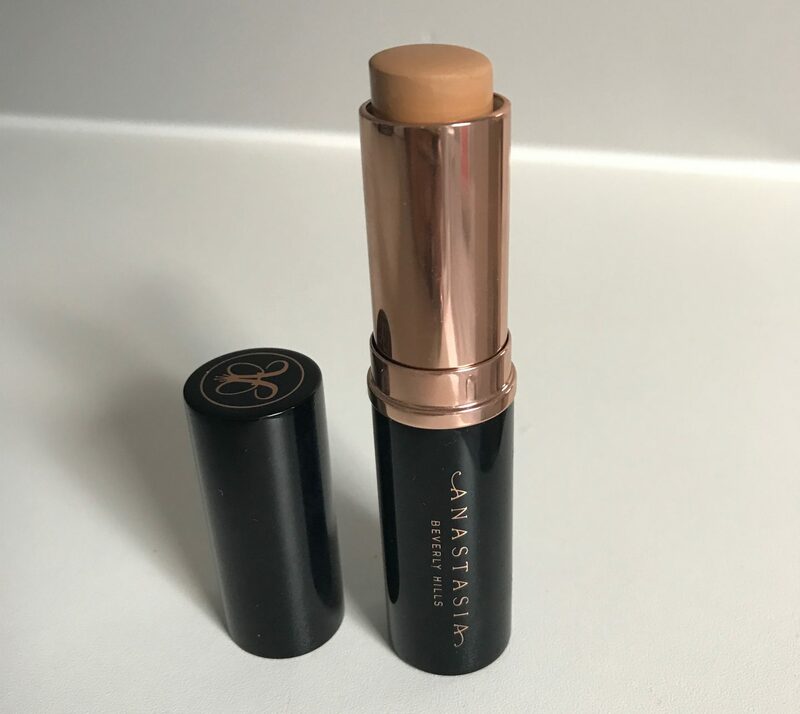 I’d seen this foundation compared to the hourglass vanish stick online and figured that because you can get that one in the UK I’d pick this one up. 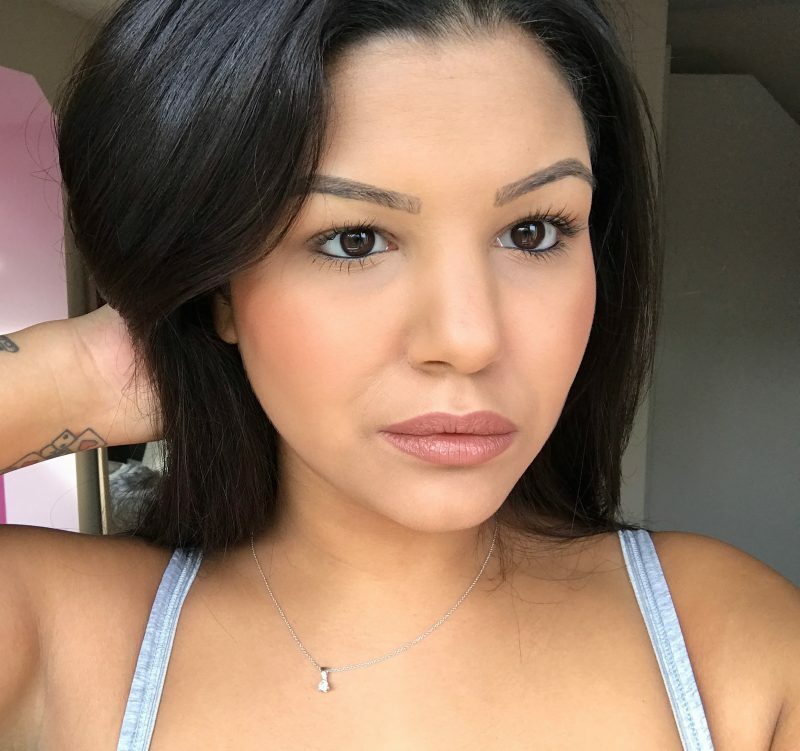 I clearly made the wrong choice because this foundation stick applies quite patchy, it doesn’t blend out easily and ends up taking a lot of work for a product thats meant to be easy application. It was only $25 but I’m sure the NYX one is better than this! Come on Anastasia! YESSSS Jaclyn Hill, HUNNY. These were a later arrival to her Champagne collection from Becca. And after all the controversy surrounding the eyeshadow palette I’m glad these blush/highlight duos were worth the wait. I had such a saga with this. I went to purchase this in Dubai – then the label didn’t actually say Prosecco it said something alcohol-less, which was funny, but not the name Jaclyn had given it so risked waiting for Mum’s October New York trip, where she bought me the wrong shade!! I finally exchanged it for Prosecco Pop/ Pamplemousse and am made up. The blush is the perfect shade for me and the highlight is literally Champagne Pop’s little sister. You can imagine how frustrated I was when I collated links for this post and found it available at Space NK. ‘Limited Edition’, ‘Exclusive to Sephora’ you say??! Get them before they go!! I don’t remember a concealer being this hyped since the discovery of Urban Decay’s Naked one. And I LOVE that concealer, I’m on my third tube. I love Tarte’s complexion products, saw the hype for this and tried to order it online. FAIL. It’s exclusive to Ulta and they don’t ship internationally, you need a US shipping address. I have one of those, but I didn’t know what shade to buy. So I patiently waited for my trip to Philadelphia where they have centre city Ulta and have used it every day since. Probably should have bought two! It’s full coverage and a dream to blend out, it was definitely worth the drama to find. I just hope it becomes easier to get a hold of. Since the majority of products I used to get in Sephora are now available in the UK I’ve become a whole lot more excited about Drugstore shopping in the US. I love Duane Reade/Walgreens and even kept my loyalty card I so can get access to the deals in store. 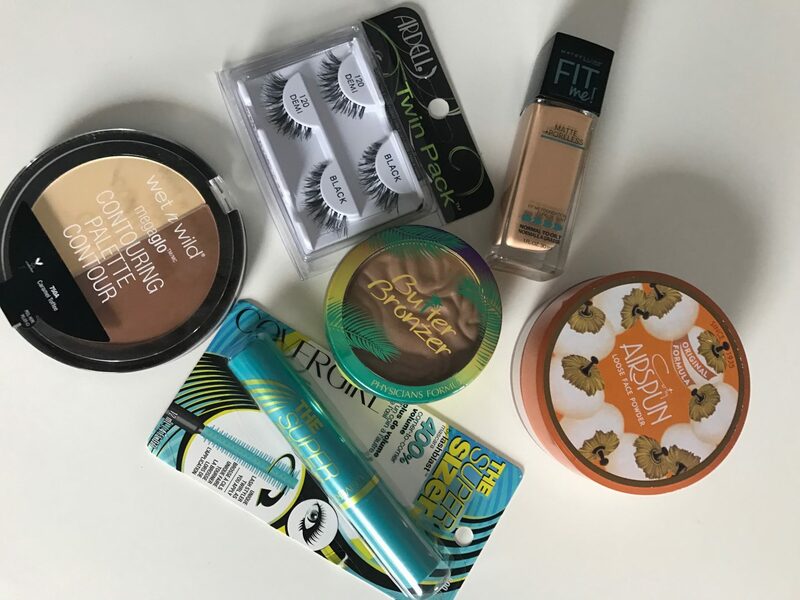 I come back and re purchase the same things over and over like the Ardell Wispy Lashes, Covergirl Supersizer Mascara and Maybelline Fit Me Foundation but this time got my hands on some other youtube hyped products too! Seems like the Butter Bronzer from Physicians Formula really is a cult favourite because I searched out about 6 stores to find it! It’s a gorgeous smooth, matte bronzer that smells like tropical, coconut summer fun! I love it. The contour/highlight split pan from Wet n Wild has had a great reception online and for only $3.99 I had to try it. It’s honestly a good contender for best drugstore contour powder alongside the Sleek one I already love but its half the price! The yellow highlight shade is perfect for setting under my eyes too. Tati always raves about the translucent powder from Coty. Their Airspun loose powder is really nice yes. But the SMELL!! It’s smells like old lady scented. But I guess it’s an old classic, so you take it as it comes. I also love the Wet n Wild kohl liners, but they’re extra long so didn’t need to re buy another. The Milani blushes and liquid lipsticks are great, but you can get them in the UK now. I didn’t get the L’oreal Voluminous Mascara because I literally have so many mascaras in my collection now, but it’s worth a mention because it is fantastic. 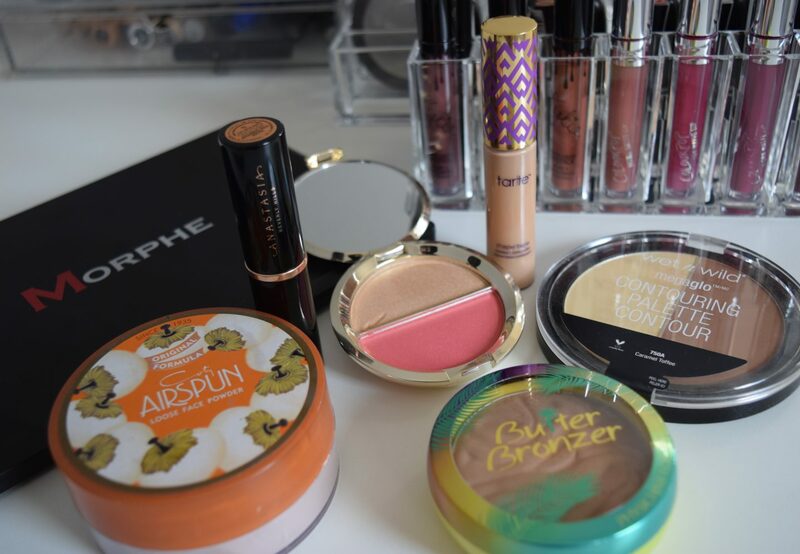 Always take a look at any blushes/bronzers from physicians formula. And lastly Maybelline have just bought out a cushion foundation – but I’m sure it’ll be out in Boots sometime soon! Note only two of these products are starred. You can now get all the others IN THE UK!! 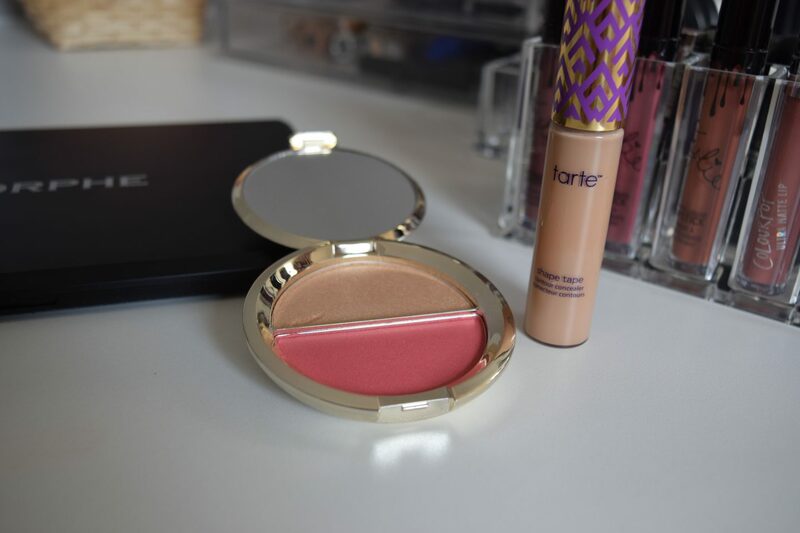 QVC Tarte is available on QVC in bundles, but you need to work out your shade first. Plus I think its quite expensive – you might not want the brush alongside the product. I think Tarte now ships to the UK though – worth a look. Space NK stocks Hourglass and Becca now – the JH split pan was on there last time I looked. Debenhams stocks Too faced, Urban Decay, Kat Von D and Make Up forever! The struggle now is anything exclusive to Ulta so Lorac, It cosmetics and the Tarte Shape Tape – they don’t allow international payments so need a US shipping address.